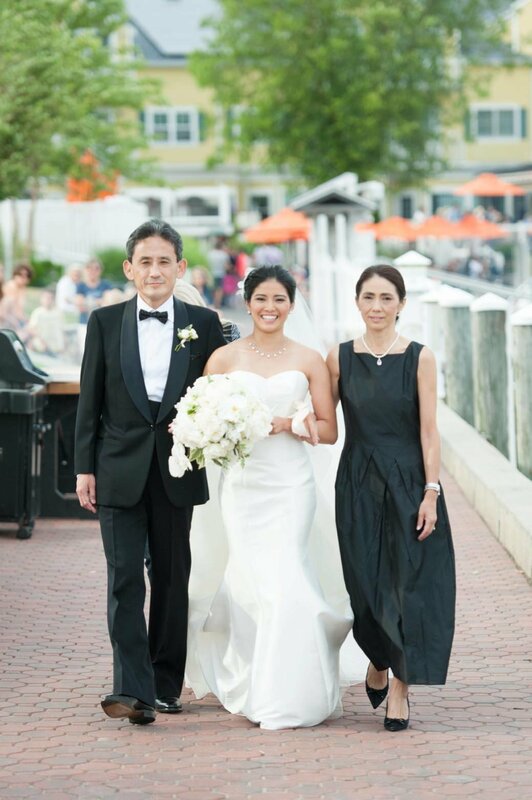 We had the pleasure to get to know Yuna and Barrett and their families as we planned their summer nuptials at the Saybrook Point Inn and Spa. 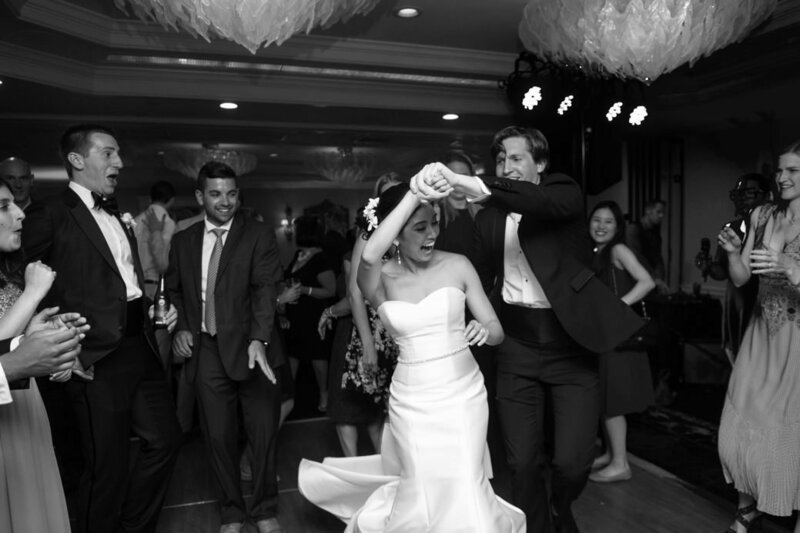 They shared their novel-worthy love story from when they met on the crew team at Princeton University, their romantic courtship throughout college and a hilarious re-telling of their proposal on a rainy evening in Washington D.C. that involved fending off uninvited wildlife! 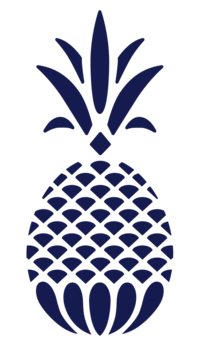 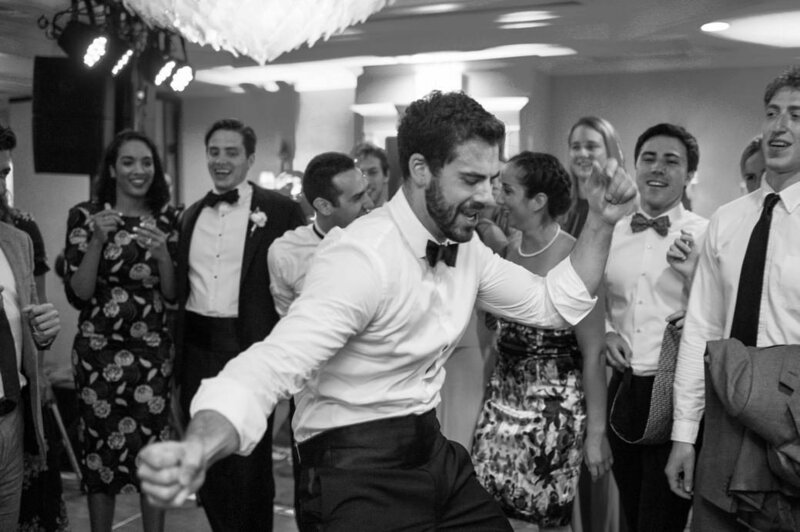 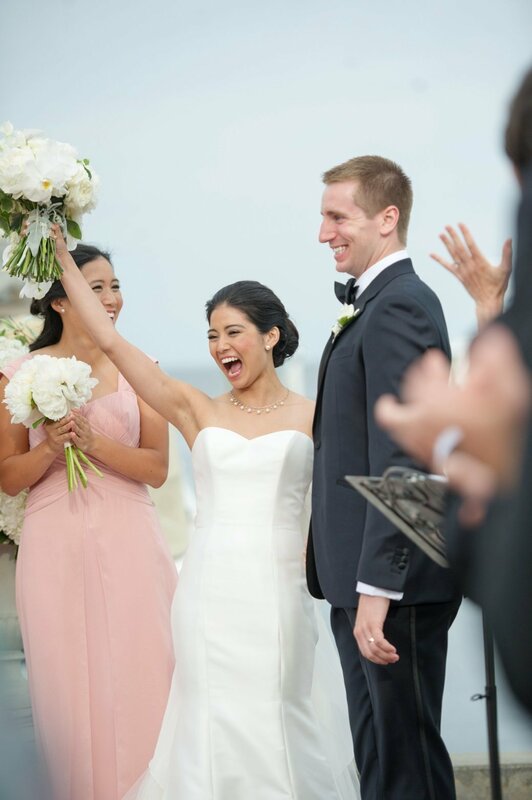 Through it all, we discovered that while these two were planning most of their wedding apart—Yuna spent a good part of the year living with her family in Japan while Barrett finished up work in Washington D.C.—they had most certainly nurtured their initial connection into deep roots for a loving life together. 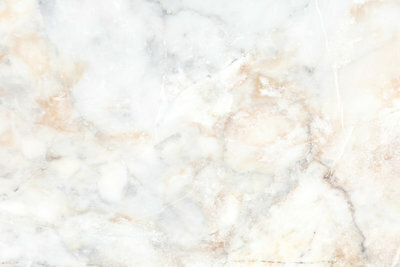 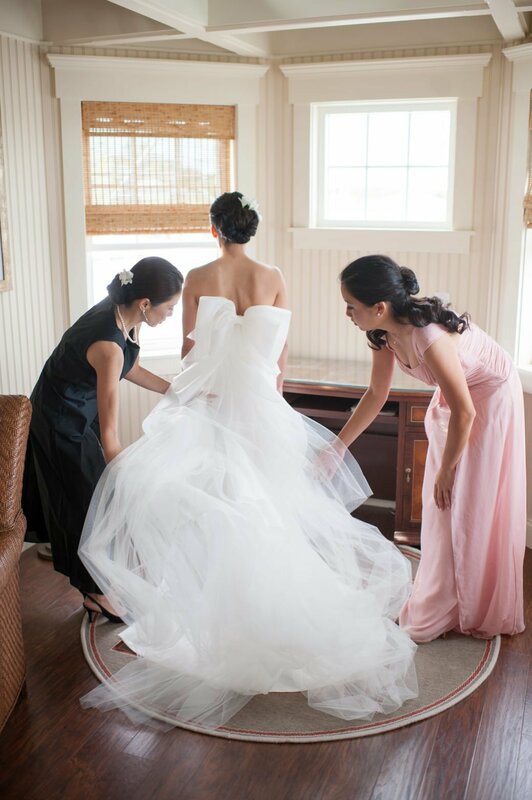 No road is too long in the company of a friend. 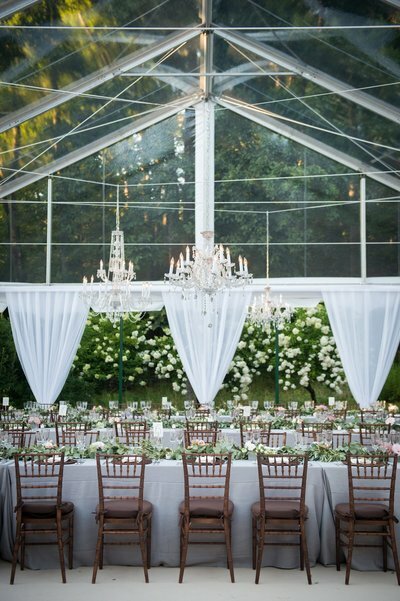 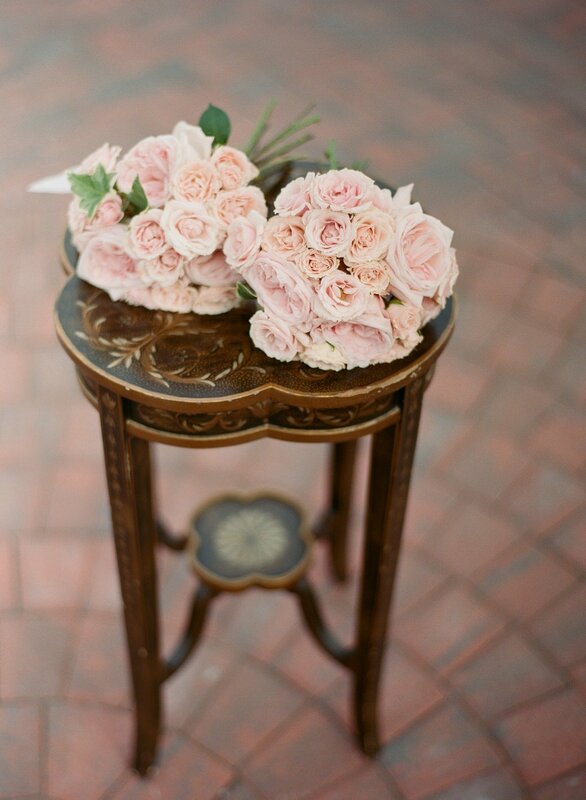 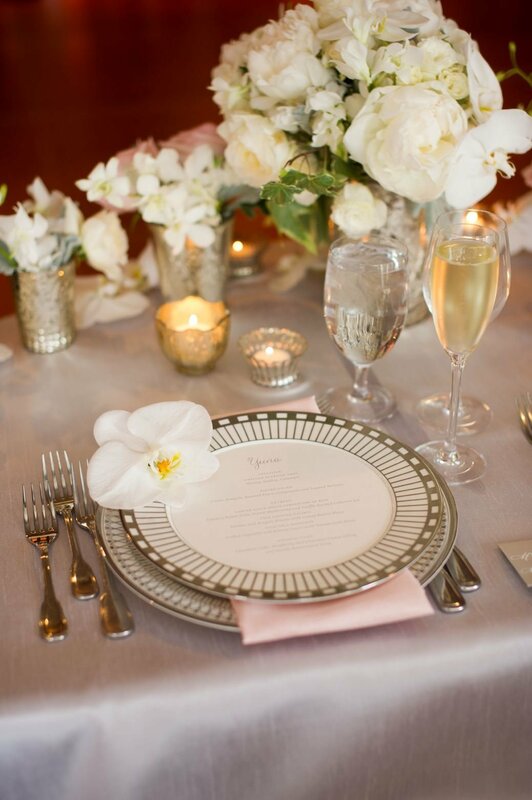 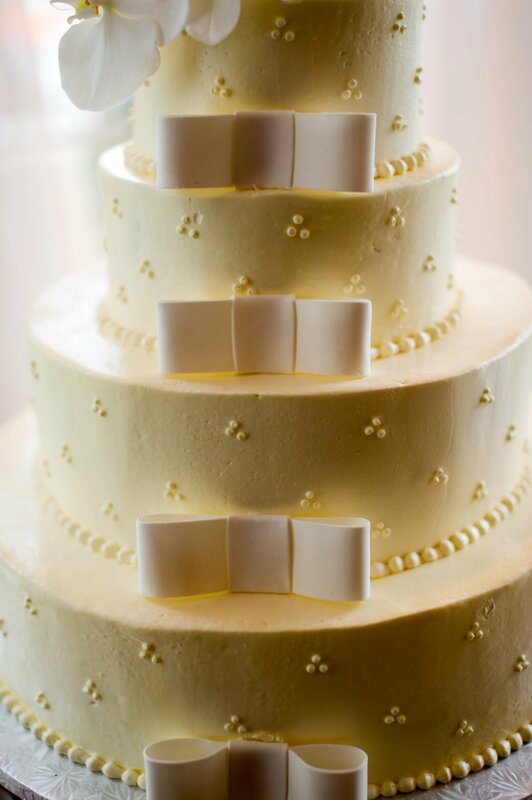 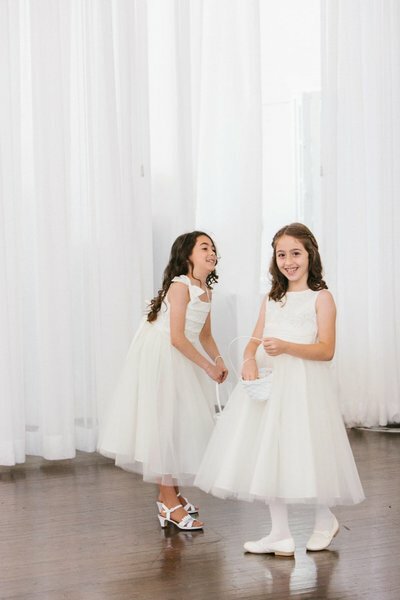 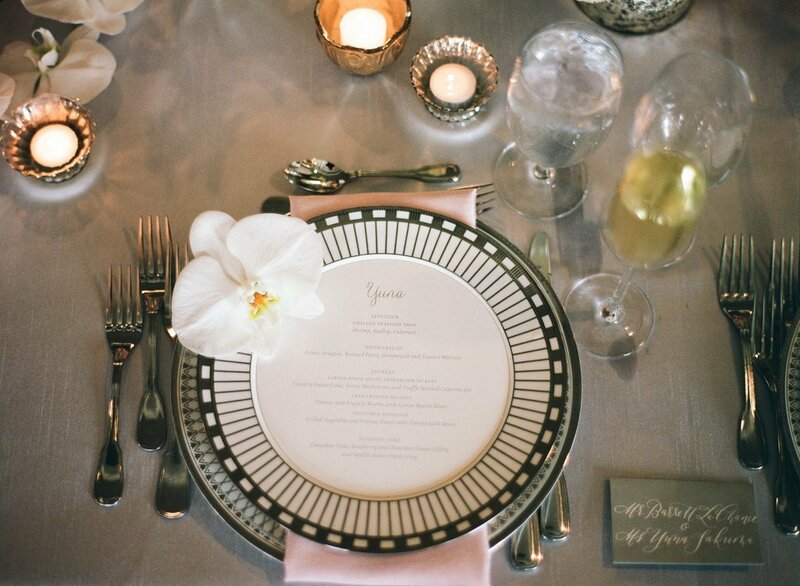 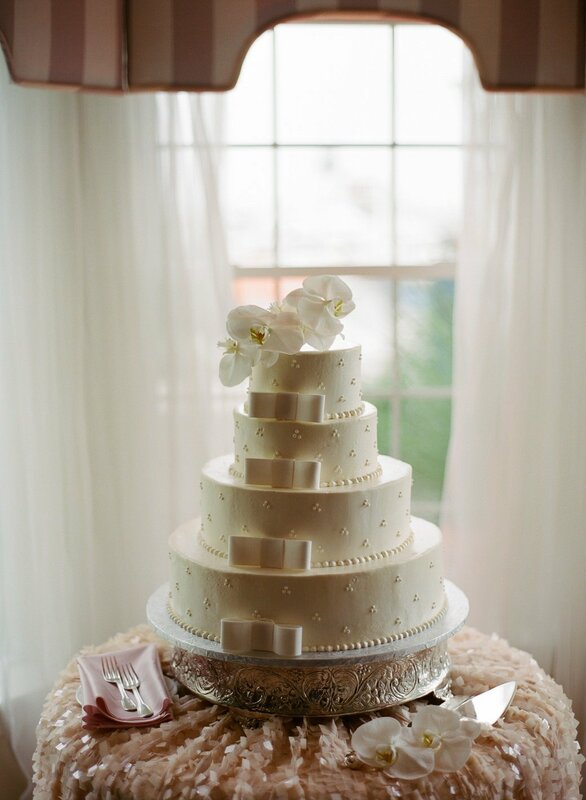 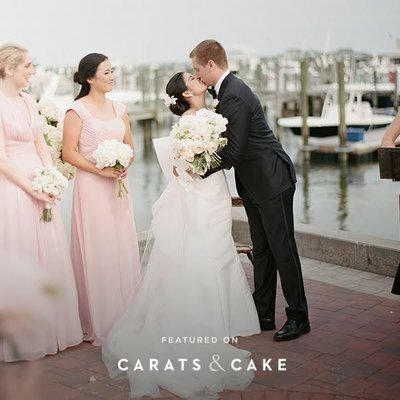 We were so thrilled to see the wedding of Yuna & Barrett in Bliss Celebrations Magazine and on one of our favorite wedding blogs, Carats & Cake! 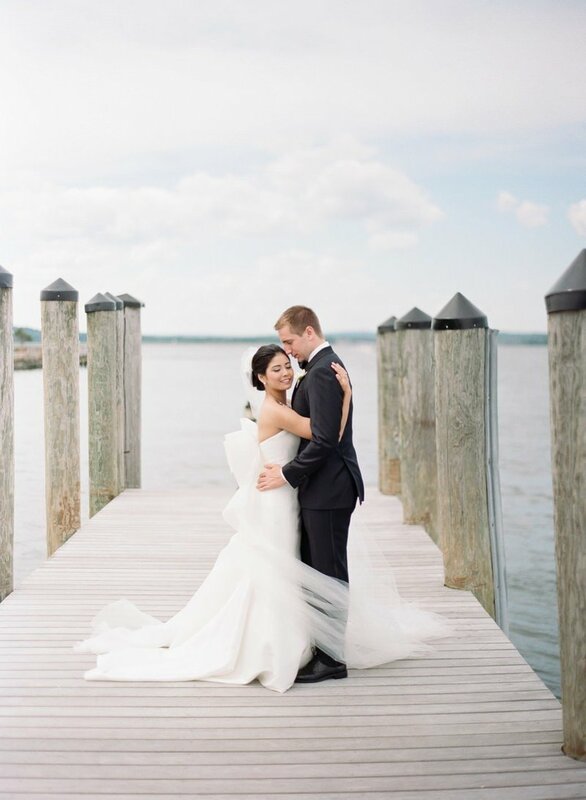 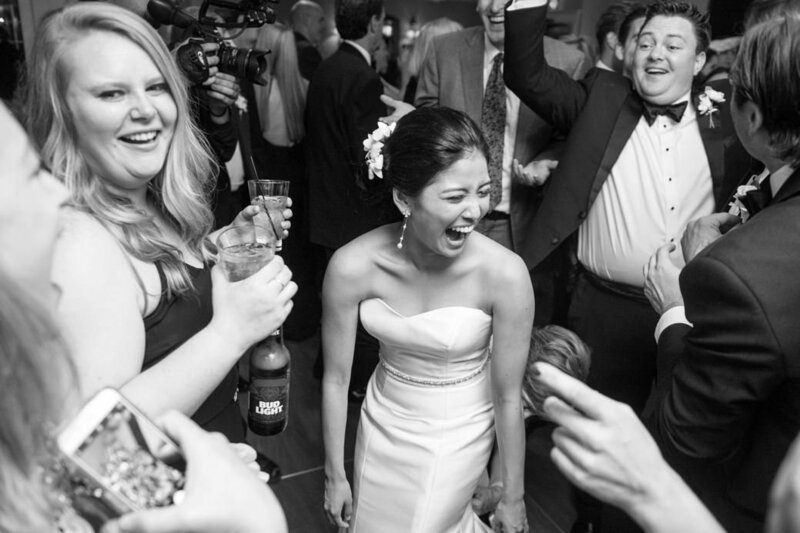 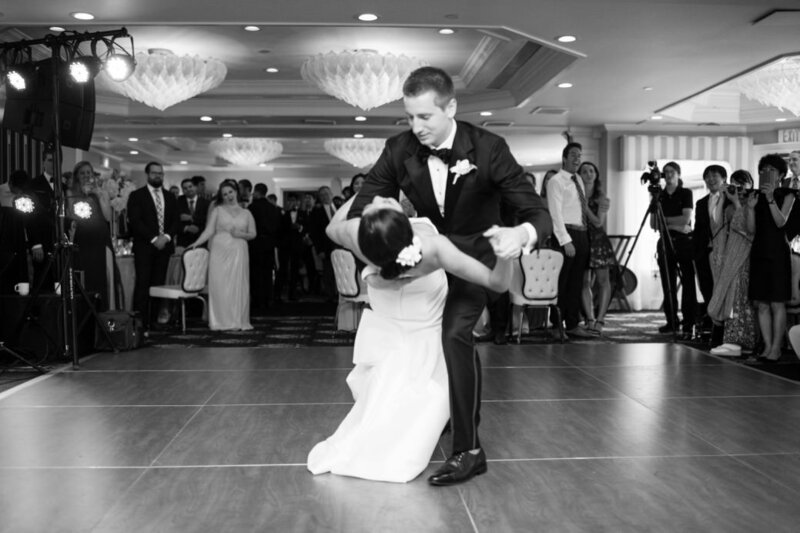 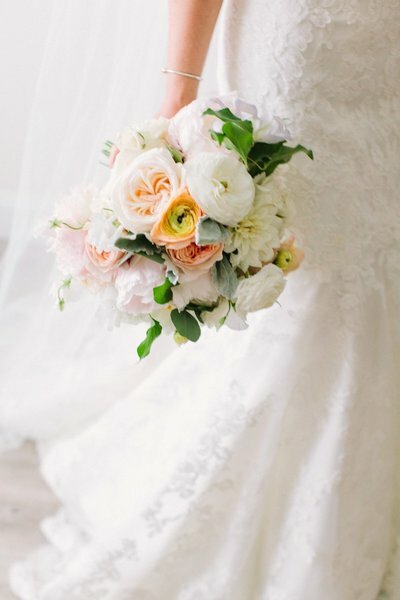 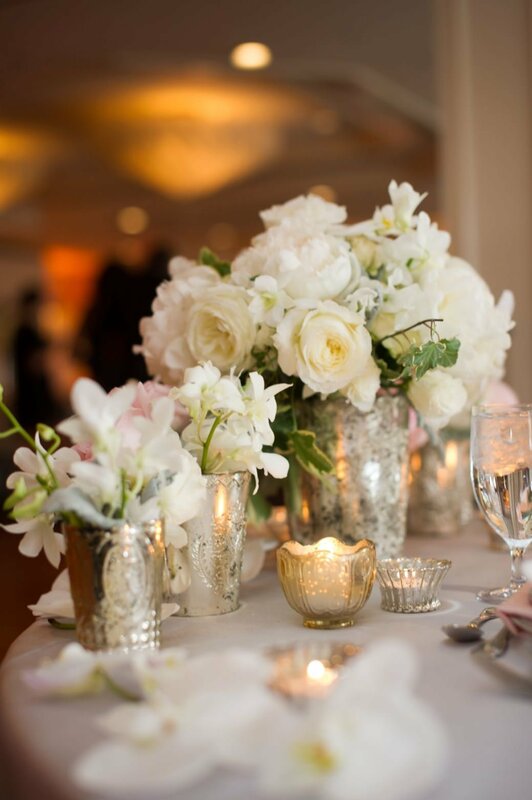 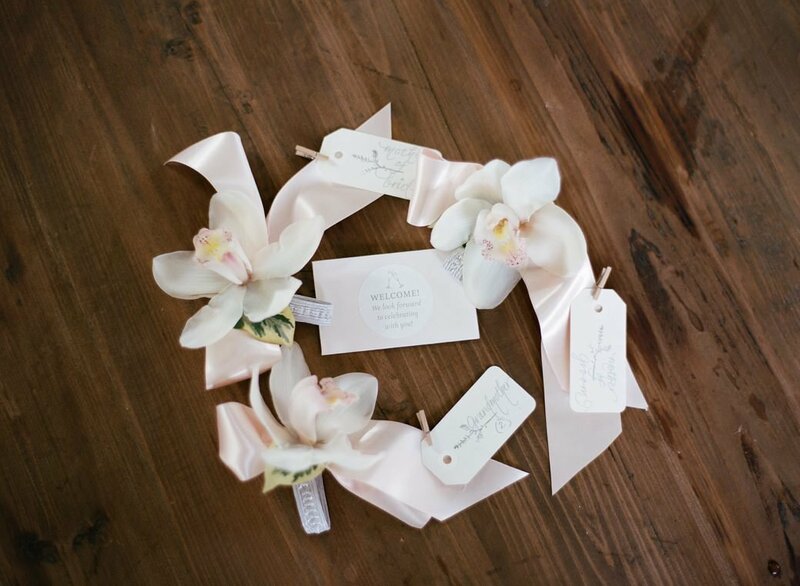 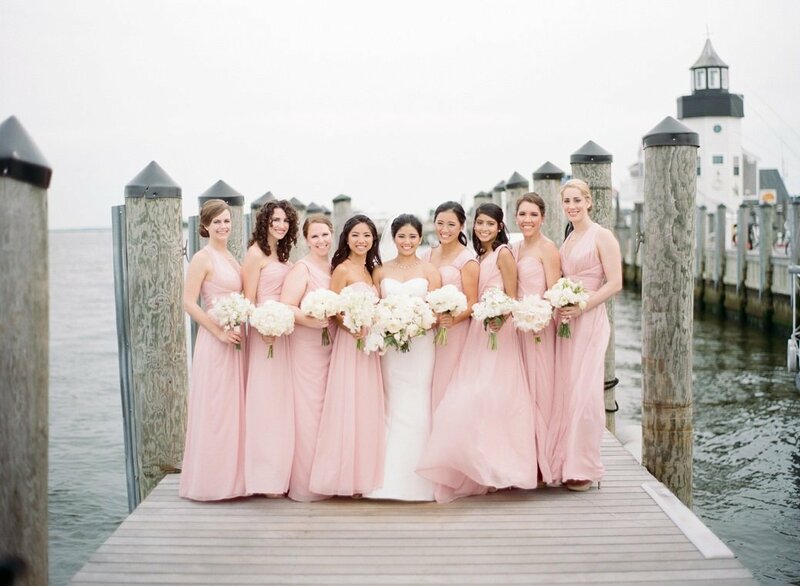 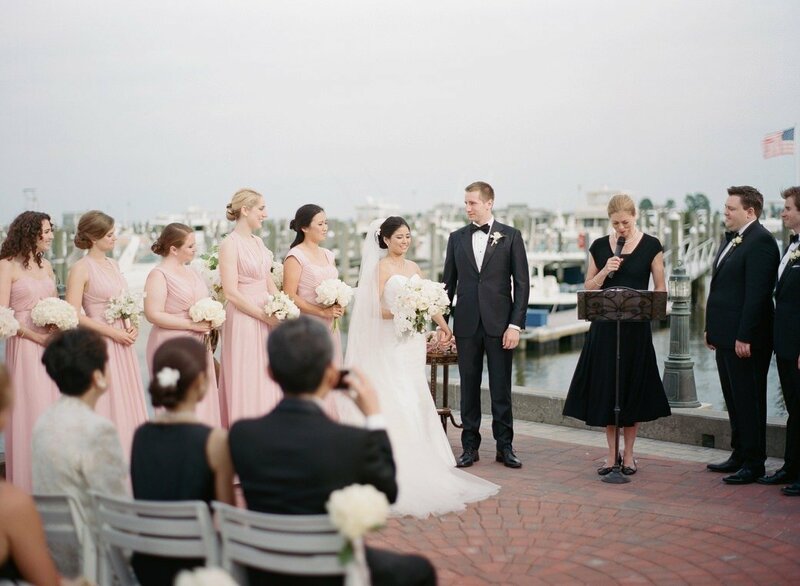 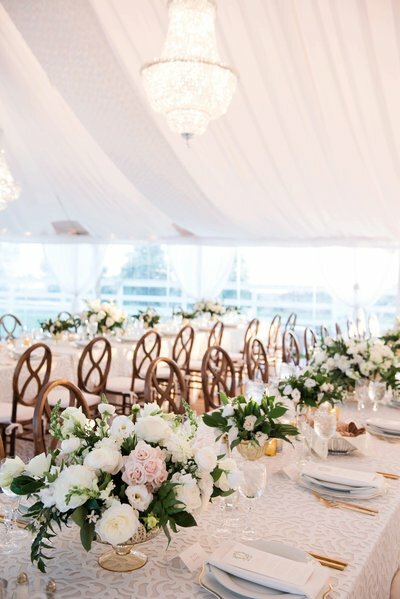 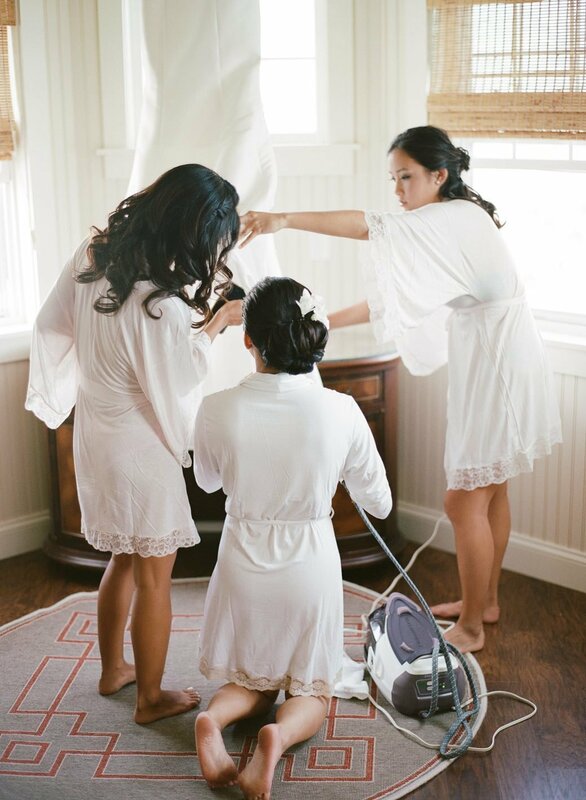 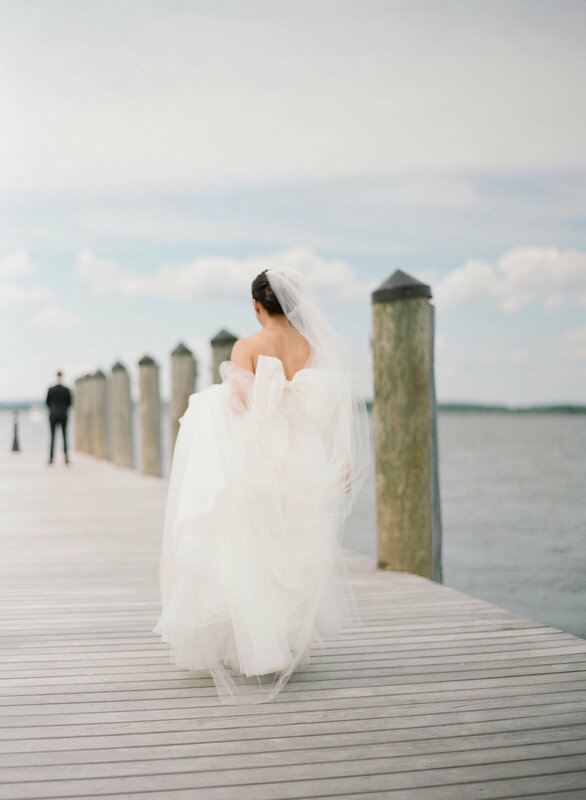 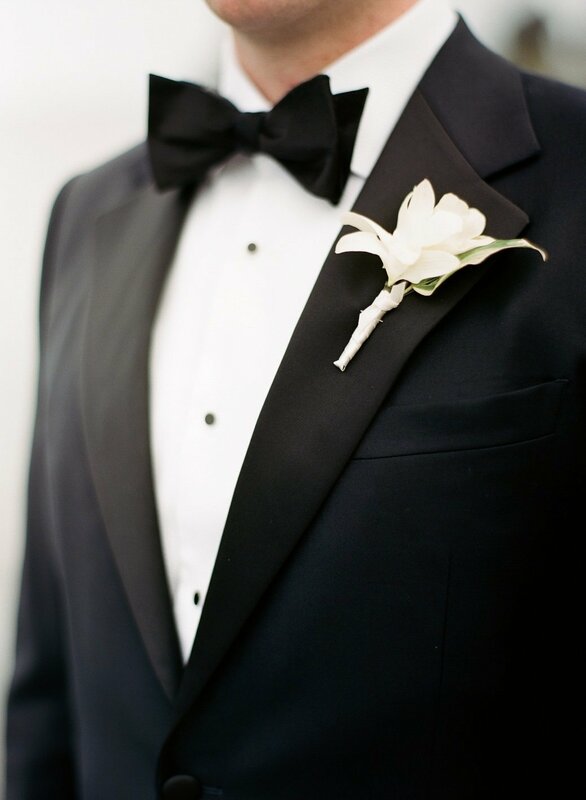 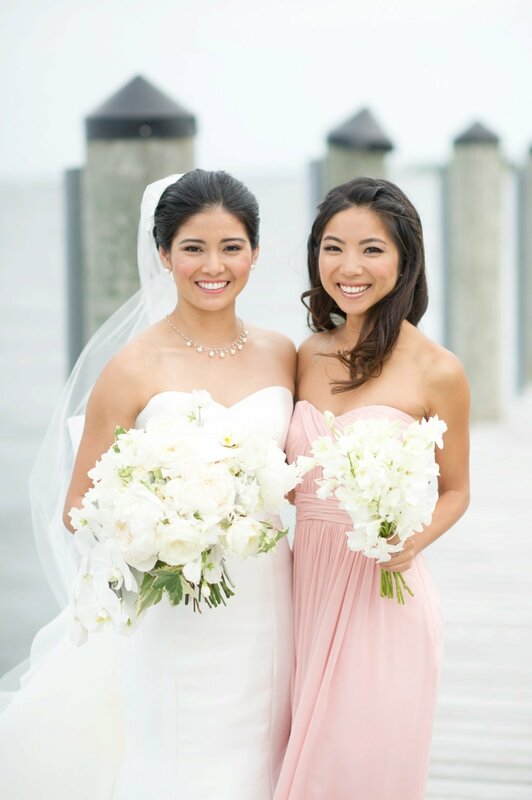 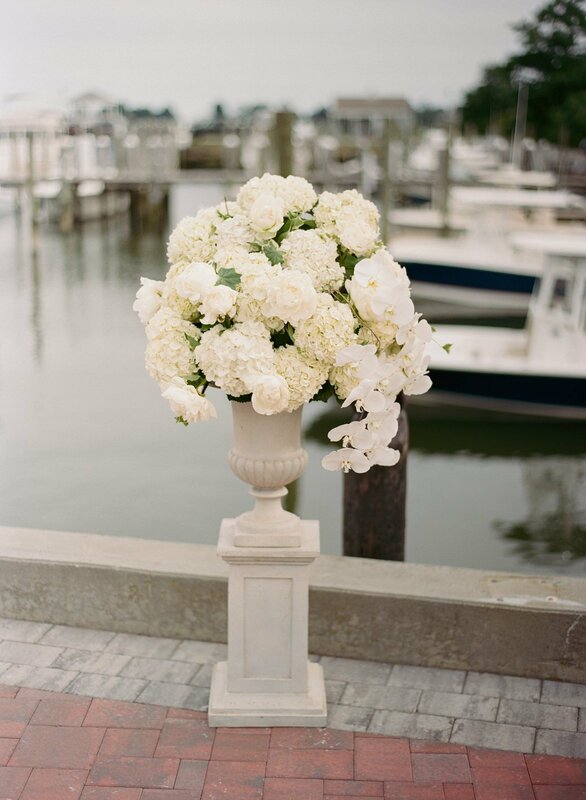 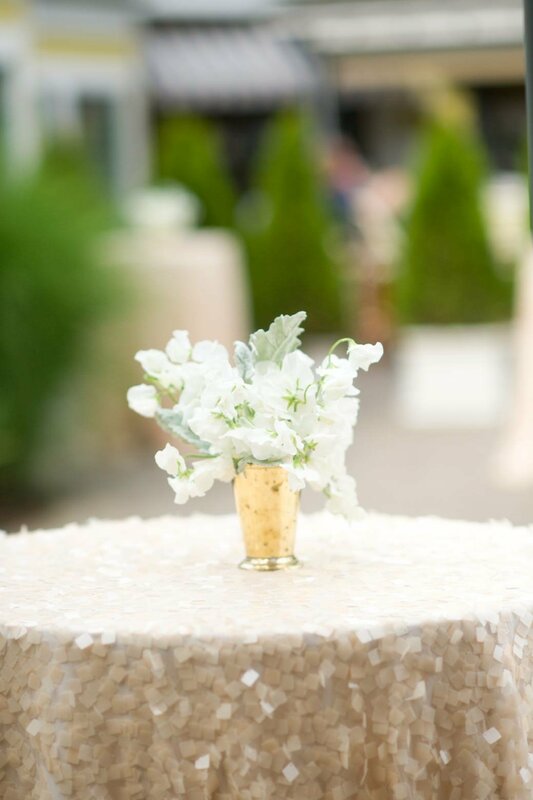 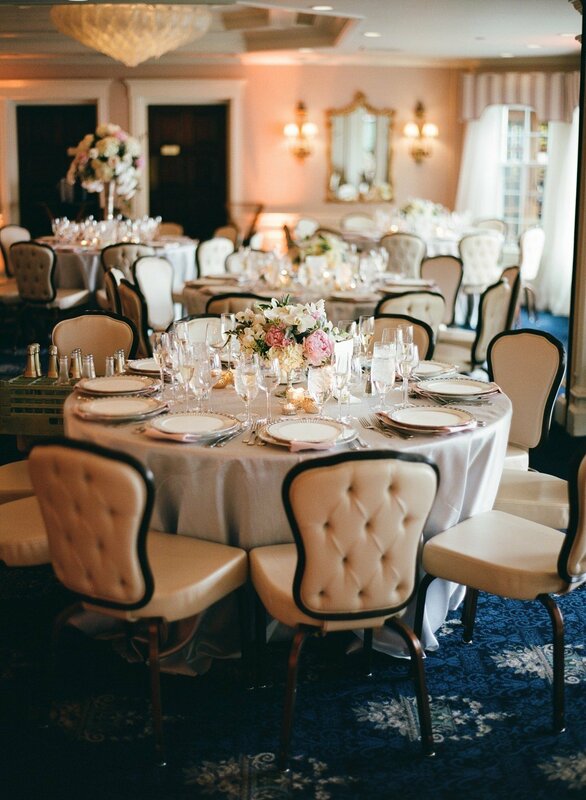 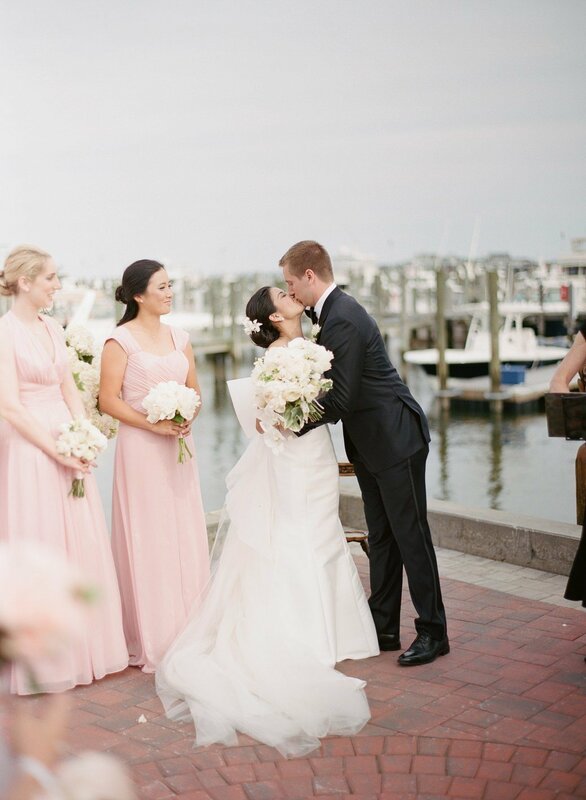 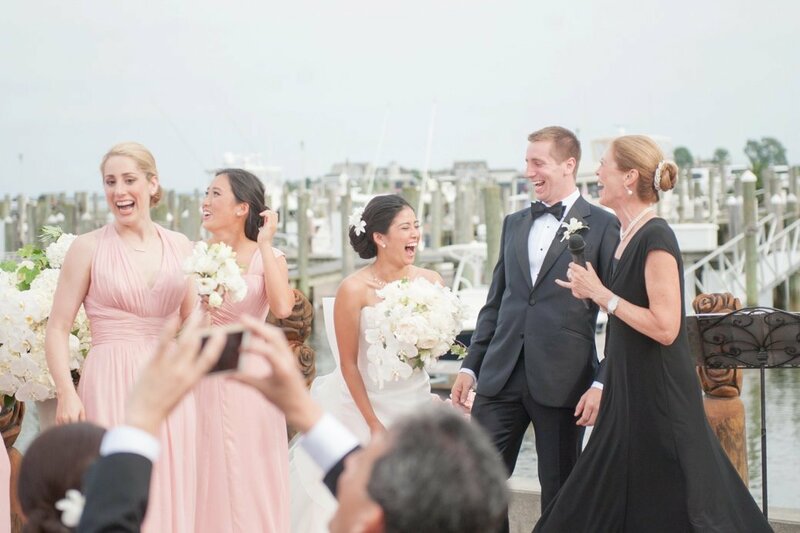 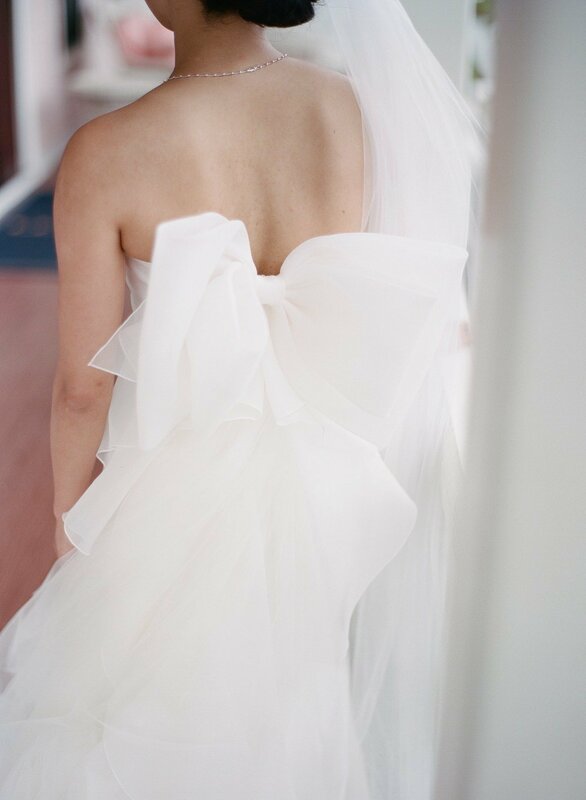 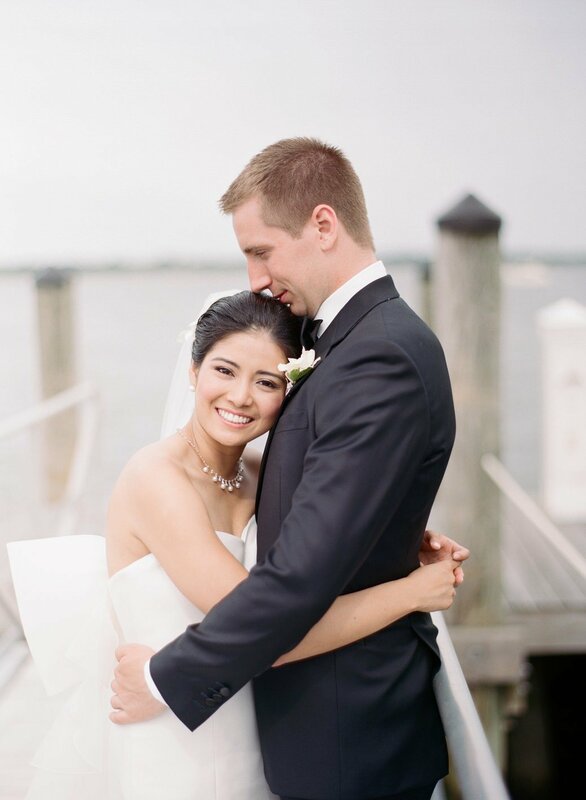 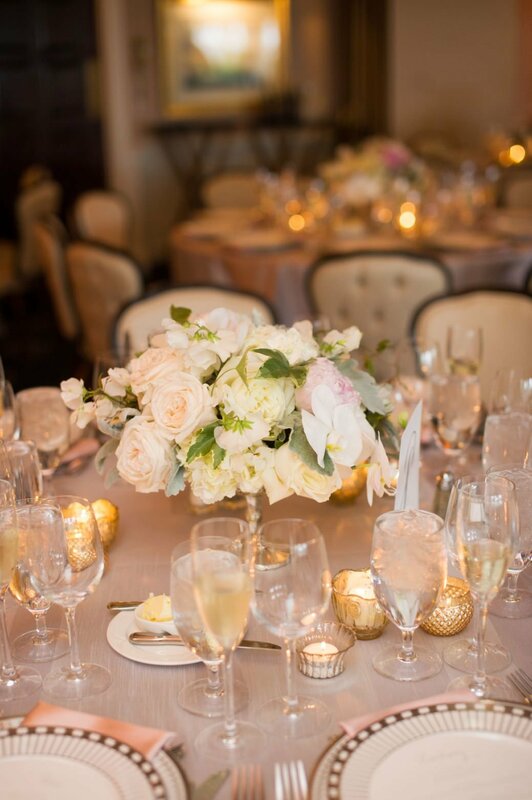 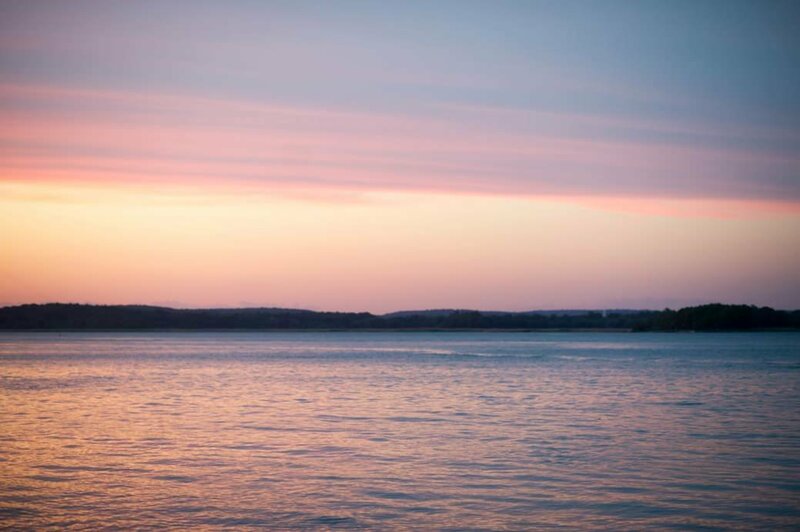 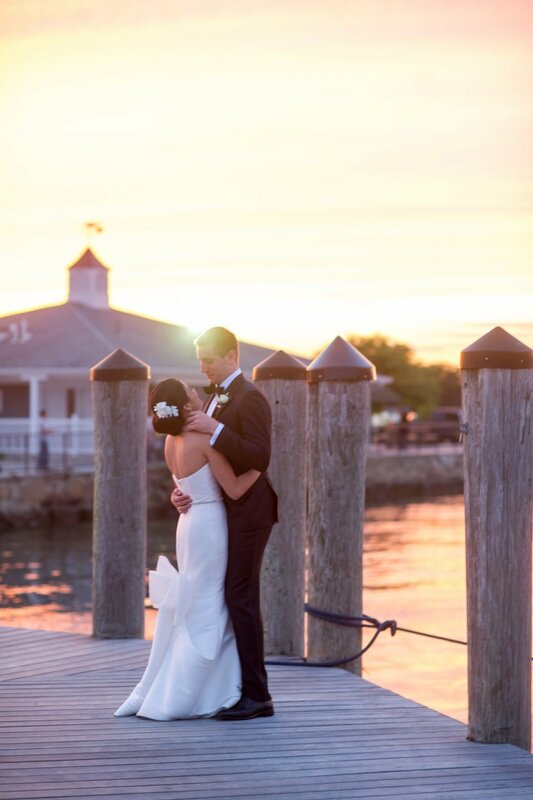 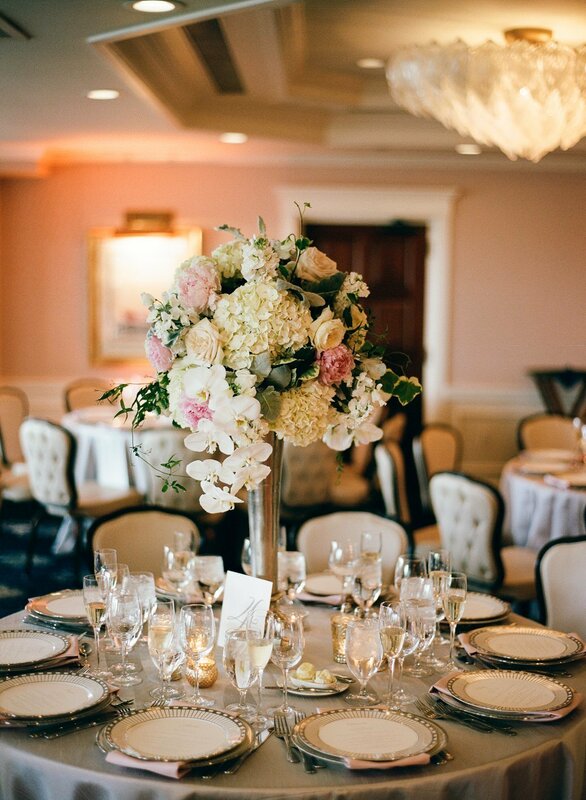 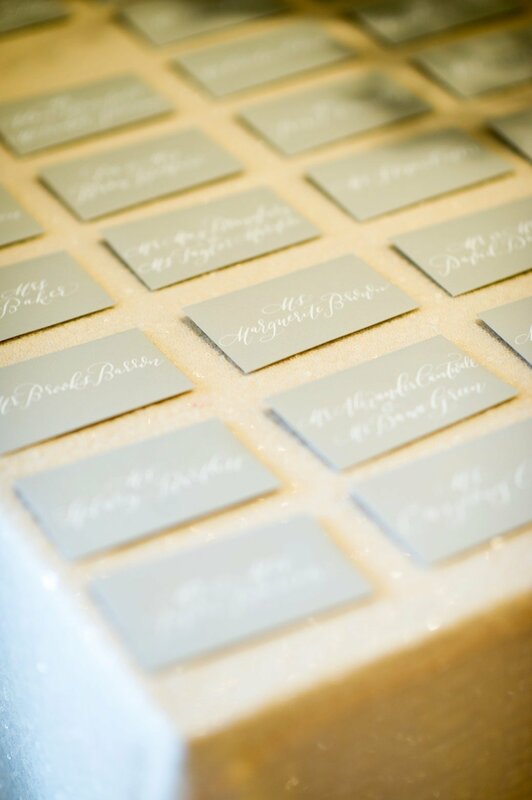 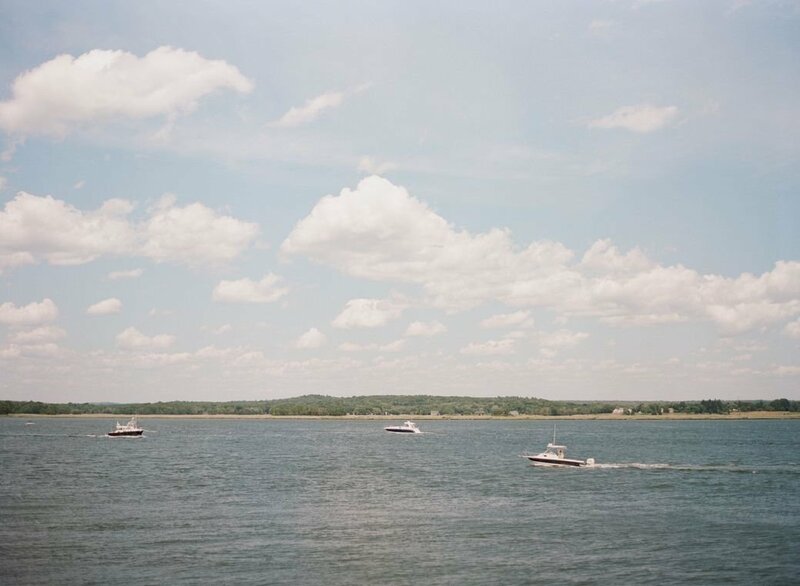 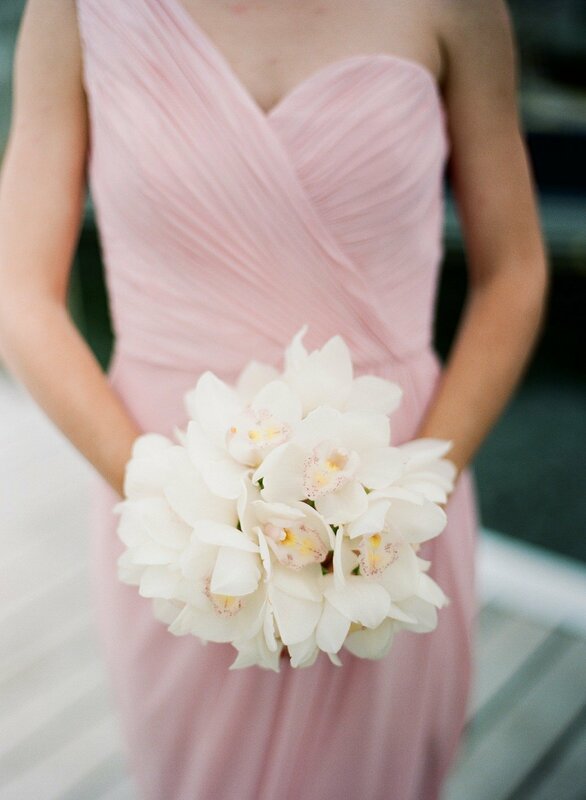 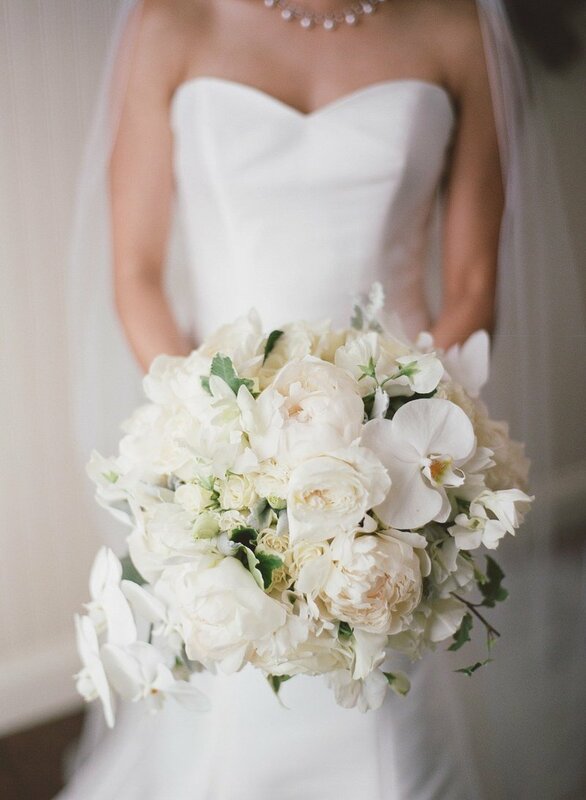 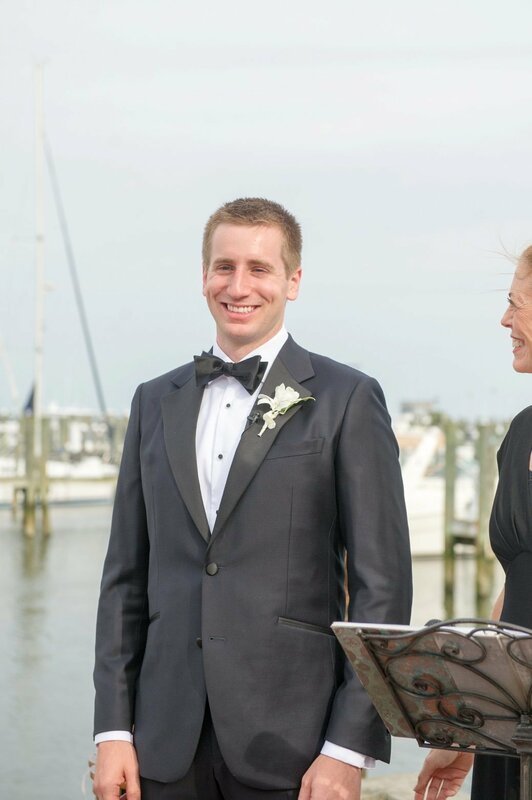 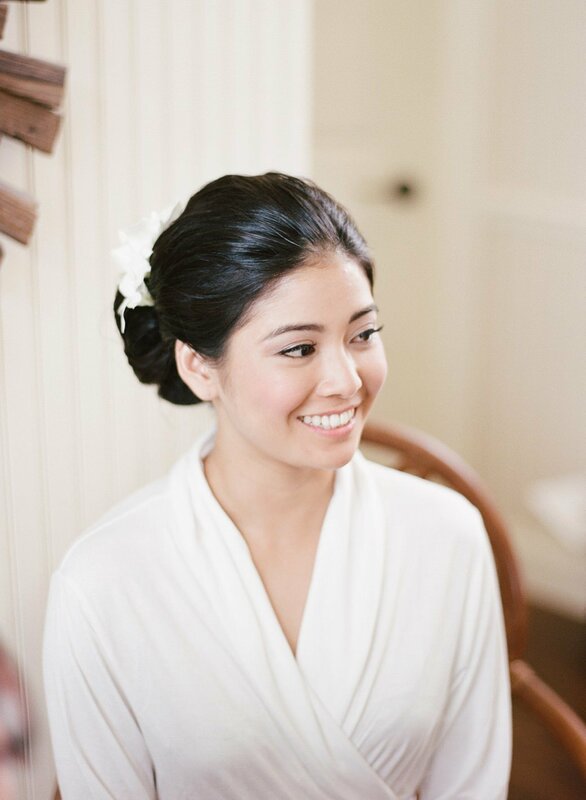 Learn all about Yuna & Barrett's Saybrook Point Inn & Spa wedding in Old Saybrook, Connecticut on our blog.